José Rizal was touring Europe in 1887 when Spain still ruled the Philippines. 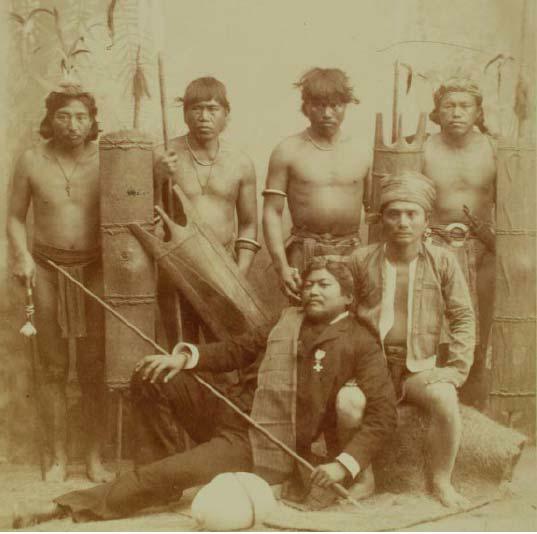 He was infuriated about the news that a group of Igorots was brought to Madrid for the Exposición de las Islas Filipinas, held in the city’s Zoological Garden. “I have worked hard against this degradation of my fellow Filipinos that they should not be exhibited among the animals and plants! But I was helpless. One woman has just died of pneumonia … and the newspaper El Resumen has made a smutty wisecrack about it! And La Correspondencia de España even says ‘The Filipino colony in Madrid is enjoying the most perfect health; up to the present, no more than two or three have fallen ill of colds and bronchitis.’ I need hardly comment on this. 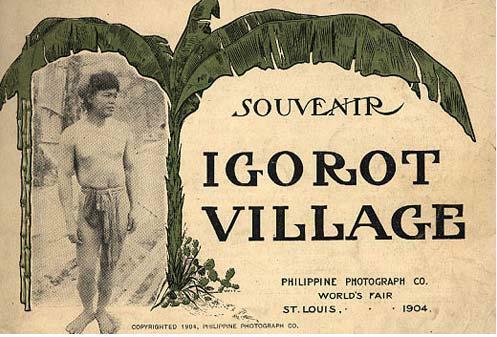 This was the first of all Igorot shows. It was condemned by Rizal but his persuasion had no more effect than many American voices, including Teddy Roosevelt’s, that protested Igorot shows. There was money to be made and a prejudiced public to be pandered to. 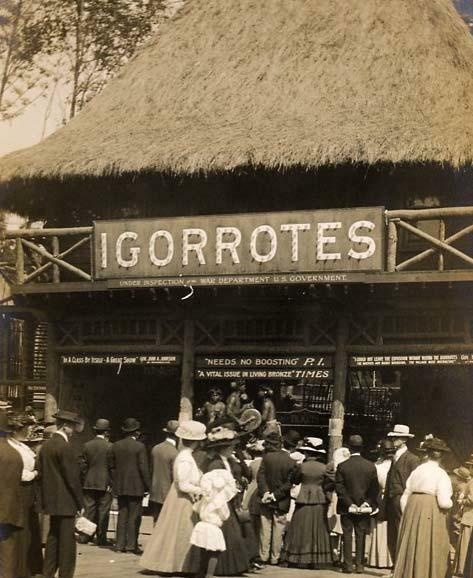 The Philippine colonial government did not succeed in banning Igorot shows until 1914, just in time to countermine American entrepreneurs’ plans for a major Igorot village at San Francisco’s 1915 Panama Pacific Exposition. Dan and the whole team, iyaman ko unay nan gawis ay nem-nem yu kenda kami ay Igorot isna Barcelona… men yaman ak tay naibilang ak isnan angbagongfilipino writers and researhers team tako isna España…(i´ll explain what does that mean later, ok? hehehe) Let´s continue to work as a team regardless of our cultural differences. Kabunyan is great!!! 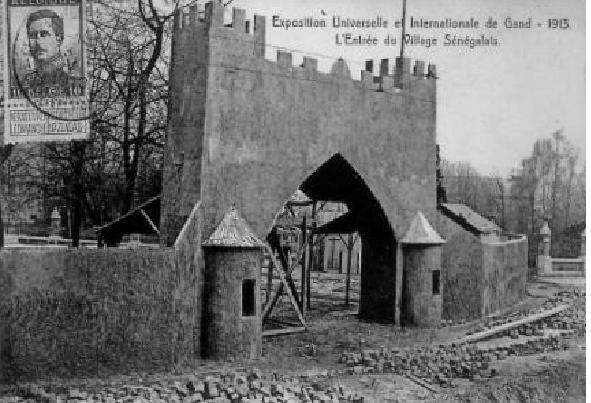 this site is really great it helps me find my research and assignments faster and easy.i also get some interesting view about,even if we are different races we should be able to treat everyone as unique.and not at that kind of exhibition.that’s all. For how many years of studying the Philippine History, edwanik lang ay na-am-muwan nan na-ey da ay banag. Thank you for posting this information’s! Matago tago tako am-in ay IGOROT! Download our magazine for free! UP Korus Tops Spain’s Songfest! Biktima ka ba ng Pagmamaltrato? Al Villanueva on Wow Titser! Sign up and receive the latest news and the most inspiring and interesting stories to your inbox.